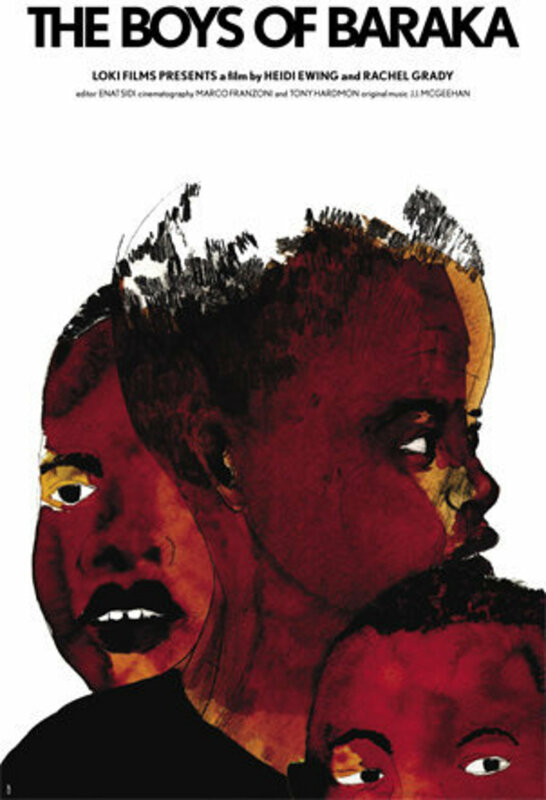 Twenty 12-year-old black boys from one of the most violent ghettos in Baltimore, Maryland, are taken 10,000 miles away to an experimental boarding school in rural Kenya, to try to take advantage of the educational opportunities they can't get in their own country. Regions are unavailable for this movie. 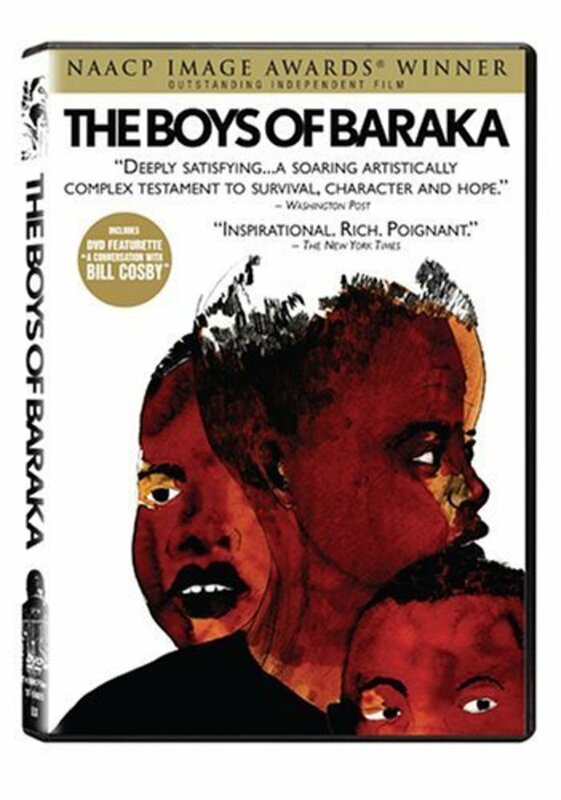 Click the "Watch on Netflix" button to find out if The Boys of Baraka is playing in your country.